Say hello to DUBZ, a luggage pickup, storage and delivery service in Dubai. Facing the usual hassle with luggage, Faraj says, “This was not the first time I had faced such an issue. 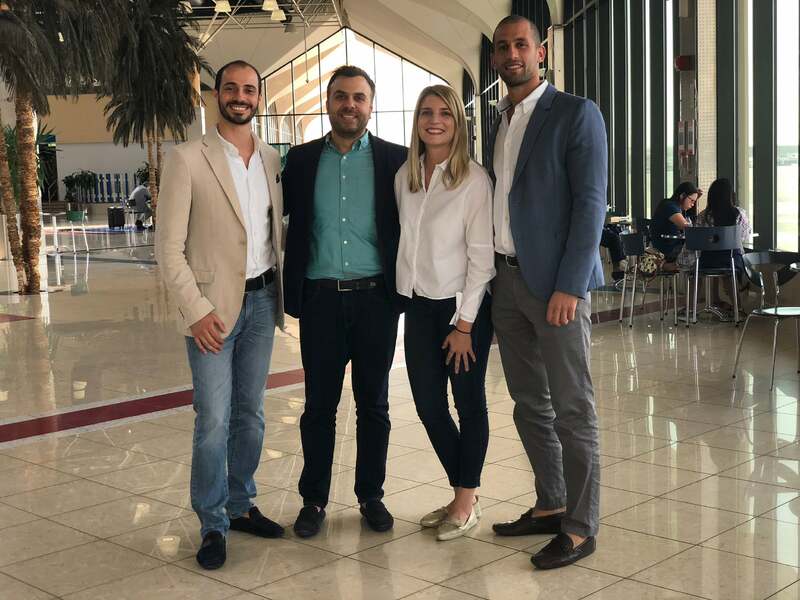 Despite all the advancements in travel and aviation, luggage remains a key hindrance for travelers around the world.” In a bid to solve this pain point, Faraj, along with Mustafa Maghraby, Chief Commercial Officer, and Samer Sobh, Chief Operations Officer, launched DUBZ in 2017 to enhance the traveler’s experience, starting off by providing a pick-up service from and to the Dubai airport. The CEO notes that a key enabler of their business model is “continuous authority alignment to ensure that DUBZ processes meet security requirements and are compliant with airport procedures.” He also commends the startup’s USP: “Our vision is to create luggage freedom.” He lists three main features: home check-in, where passengers can check in their baggage early in the day from their doorstep, and at the airport, they can head directly to their flight without queuing. Next up, belt pick-up and delivery, wherein passengers don’t have to wait for their bags to arrive in the airport, as DUBZ would collect customers’ baggage from the belt and deliver them to the customers’ location. And, finally, deliver to airport, wherein passengers can handover their carry-on bags early in the day from their doorstep, and collect them later when they arrive to the airport. In a video pitch on their YouTube channel, co-founder and COO Sobh notes that their operations is also a key strength, as they have their own fleet and agreement with key logistic partners within Dubai. The startup also has a cloudbased backend, with their security solution approved by Dubai Police, which includes their processes like securely locking and sealing every single bag they receive. The startup’s revenue model is based on a fee per bag charged to customers, though Faraj says they’re looking to increase their services and revenue streams to grow their target customer base. Prior to the completion of the acquisition, Faraj recalls, that they spent significant time working closely with dnata to develop new products, build strong partnerships with airlines, and assess the commercial viability of their services. 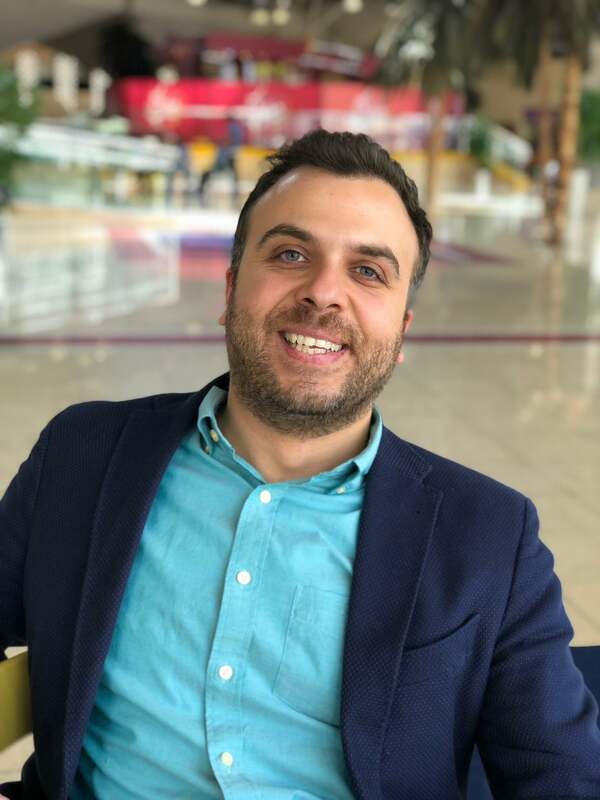 “This period was instrumental in not only allowing us to launch with a strong impact, but also work on perfecting the partnership and governance model with dnata,” says Faraj. For the partnership, Faraj and his cofounders evaluated potential partners based on “financial strength, leadership in travel and aviation, and openness to innovation.” Partnering with dnata certainly has its perks: Faraj says that with dnata, they can offer customers a “seamless experience,” as they are easily integrated with airport operations, plus leverage dnata’s brand and their connections with travel players to build more strategic partnerships, and thus increase the credibility and appeal of their brand to the market. What are your top tips to entrepreneurs starting a business in MENA? What factors led to dnata’s decision in acquiring a stake in DUBZ? Do you see dnata evolving as a profitable business with their model? Financially, what excites dnata in the deal? Want to Start a Business in the U.S. Without Citizenship? This Is How One Entrepreneur Did It.